A salon is a gathering of women who have an informed conversation about spiritual issues that impact their lives. 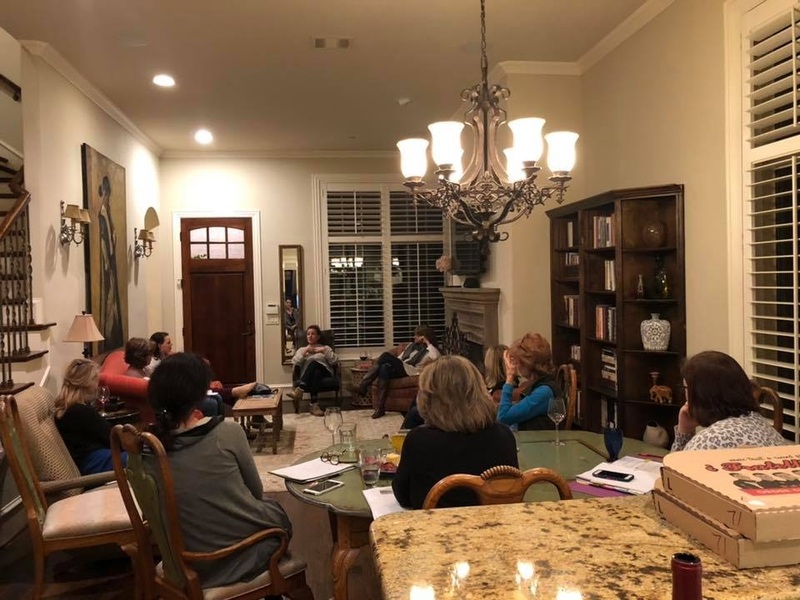 They are typically hosted in someone's home and focus on a single topic like body image, female sexuality, submission, or the role of men and women in marriage. Why Aren't Men As Spiritually Engaged? Do you live in Dallas or Austin area? A great discussion with women, wine and pizza! If you can't make it to the event in person, please purchase a salon document and have a discussion in your own home. Let's get the conversations started!